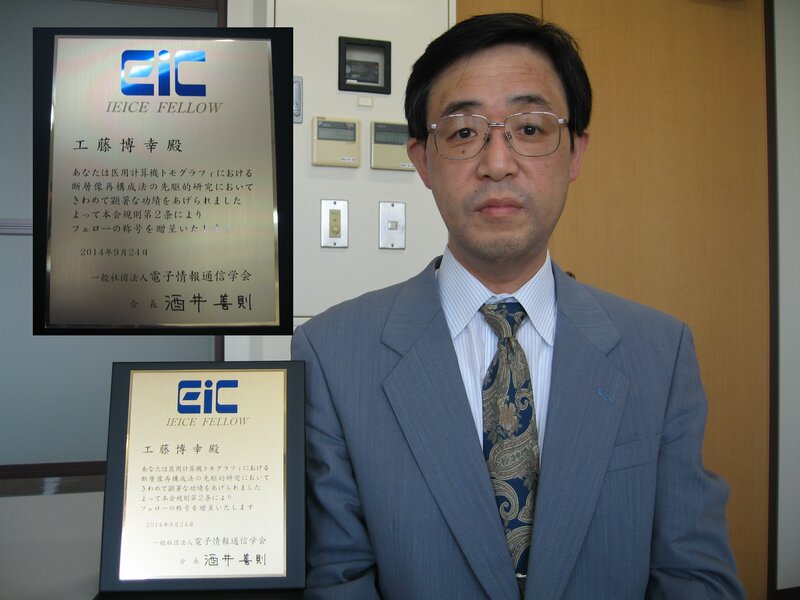 工藤博幸教授が日本医用画像工学会(JAMIT, Japanese Society of Medical Imaging Technology)副会長に就任しました. 学会誌 Medical Imaging Technologyの編集委員長も継続して務めます. Copyright © 2015 Image Science Lab. All rights reserved.